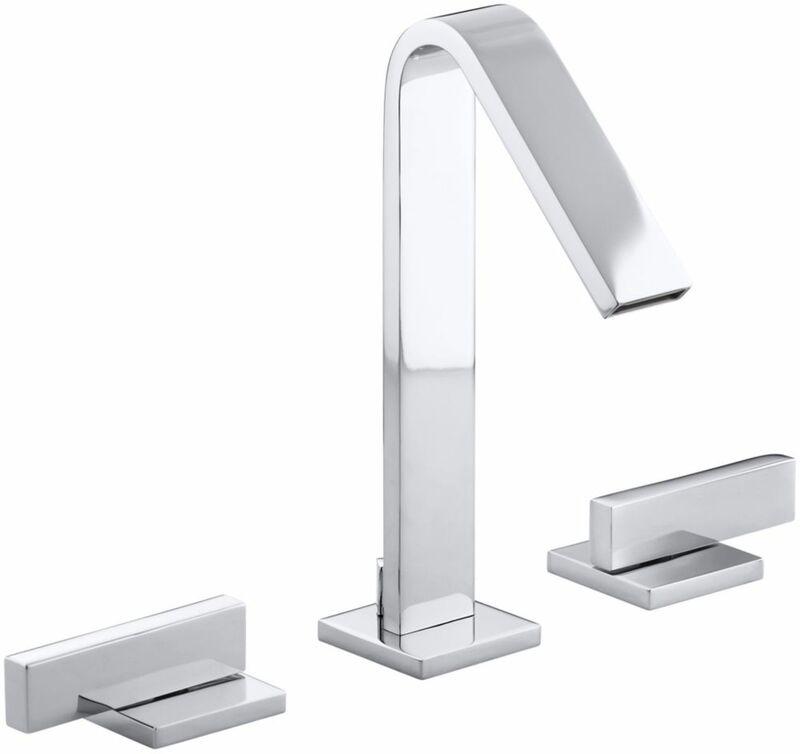 Loure(R) widespread bathroom sink faucet with lever handles is rated 1.0 out of 5 by 1. Rated 1 out of 5 by 55Kiwi from Stay clear of Kohler products I remodeled three bathrooms in my home with all high end Kohler products. Within a year, my Kohler vanity Loure widespread faucet started to lose it's nickel finish. Kohler refused to do anything about this when it was obviously defective. I had no problem with my other vanity faucets that I replaced. I would like to spread the word that Kohler does not stand behind it's products or honor its warranties.